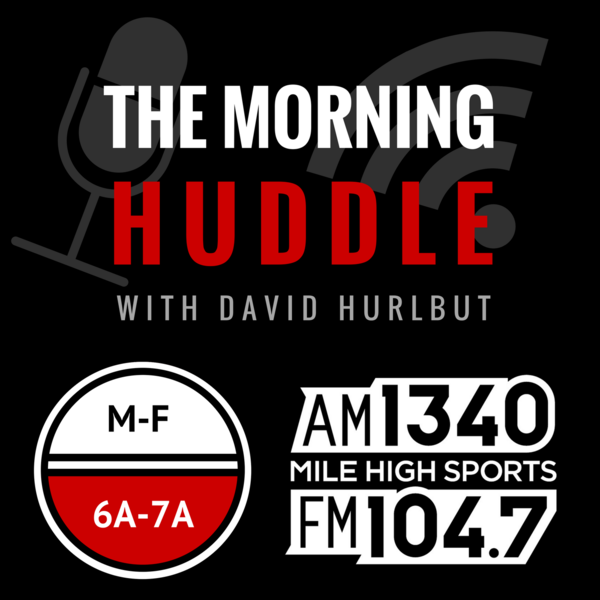 David mentions what happened On This Day in sports, including the 'Heidi Game' and numbers insider Spencer calls in to give some information & a reluctant prediction on the #Broncos game. DH says Colin Kaepernick has a real chance to bring people together, and he's afraid Kaep is creating division amongst the people. Nick Manchester of CincyJungle.com joins the show to explain why we're all frustrated & starting to point fingers in Cincinnati and Denver. Manchester talks AJ Green's frustration level and Andy Dalton or AJ McCarron as the future QB in Cincinnati. Also, long-time Bengals fan Tim calls in to say he wants more passion out of the Bengals leaders.